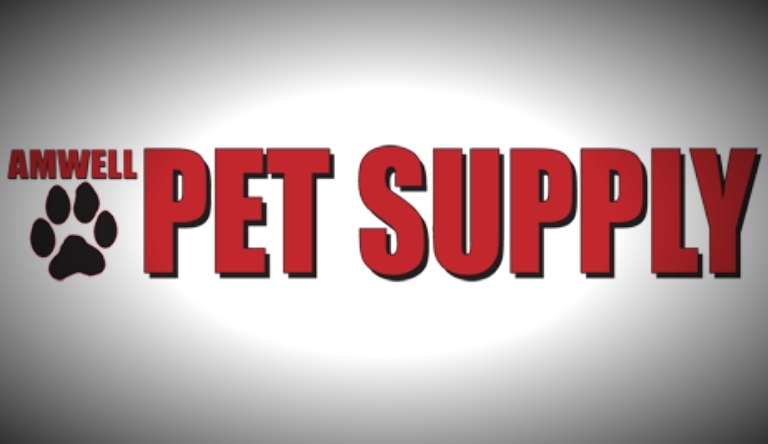 Amwell Pet Supply located at 434 Route 206 South in Hillsborough, NJ hold Adoption Day every Saturday and Sunday from 11:00 a.m. till 3:00 p.m.
Our goals are to spay/neuter/return homeless/feral/free roaming cats to their natural surroundings while trying to lower the births of new kittens to the area. We are a group of responsible individuals trying to help lower the cat overpopulation by trap/neuter/return in an humane manner. 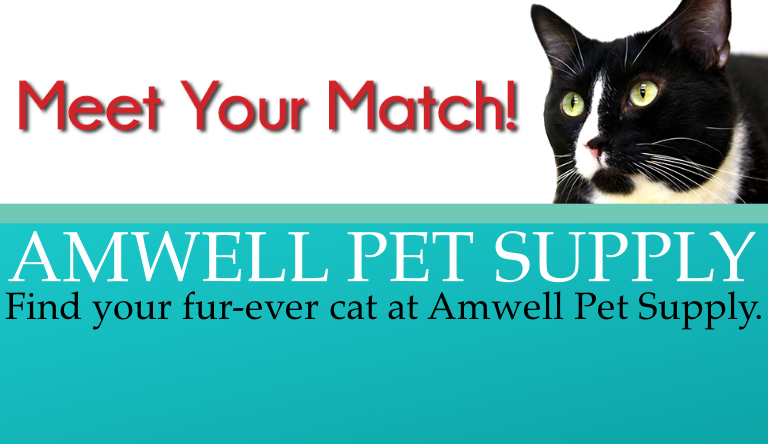 Find your next cat at Amwell Pet Supply! 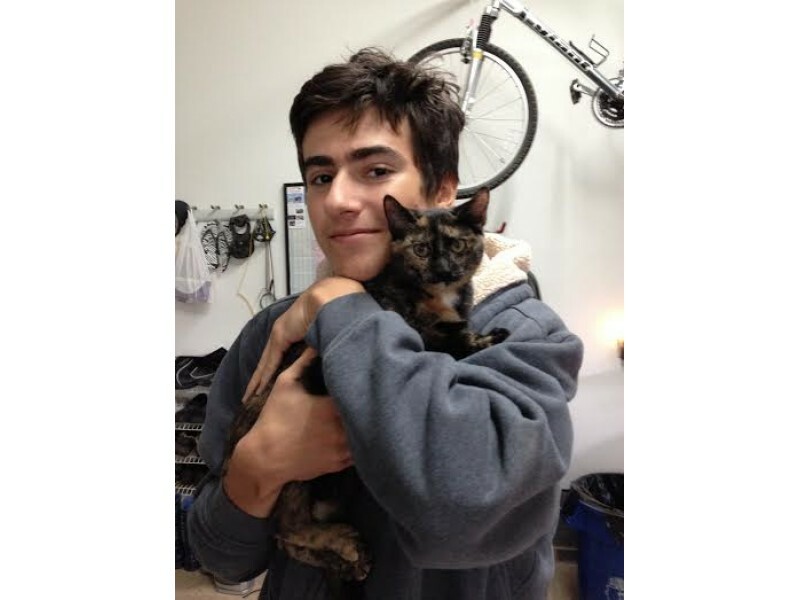 Capic is a group of volunteers who specialize in TNR (Trap Neuter Return). We are a 501C3 Accredited Charity. 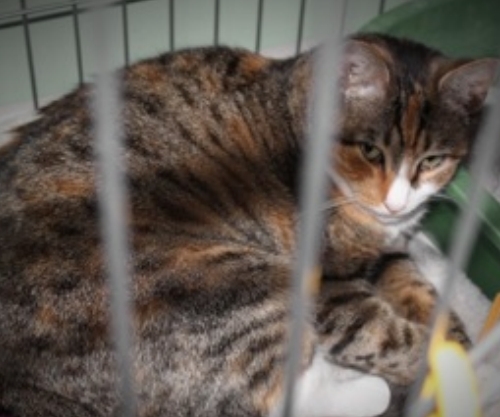 We gladly accept monetary donations as well as cat food, towels, and bedding. New volunteers are always welcome. feral/free roaming cat problem, often times helping solve the unwanted cat/kitten problem by trap/neuter/spay/return and adoptions. All monies donated are used for medical and food expenses We have no paid employees.We are 100% volunteers. We also feed 100's of cats each day. Below are our proud Supporters! CAPIC would also like to thank Belle Mead Animal Hospital for allowing us to use their premises for adoption days for our kittens. We appreciate the kindness of Dr. Joseph Martins and his staff and their great treatment of our cats for their vet care. Thanks to Dr. Martins, Dr. Somjen, Dr. Simons, Dr. Stephens, Dr. White, and Joni Jones and the Belle Mead staff who without their help none of this would even be possible. And Chrissi for being so kind to help adopt kittens from the adoption cage and taking our kittens home each night and caring for them and finding them good homes from their adoption cage in the lobby. 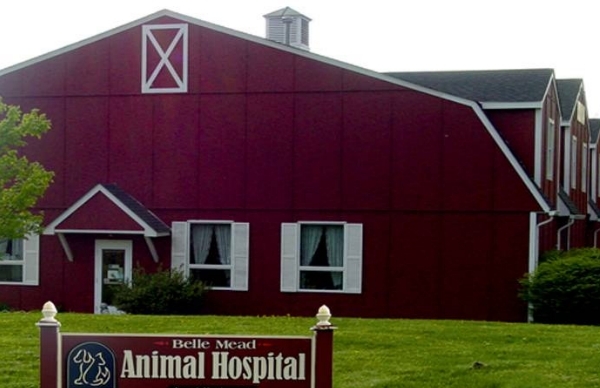 Belle Mead Animal Hospital was originally established in 1979, the Belle Mead Animal Hospital (BMAH) began as a small, one doctor practice out of an old retired dairy barn. In 1992, construction began on the new 5,000 sq. ft. facility. The hospital was built to look like the Big Red Barn on the last piece of the original farmland from the Bogner family. 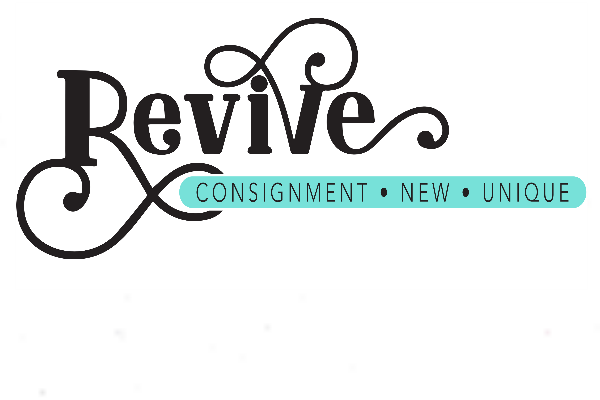 CAPIC is always looking for donations of different items to our organization. 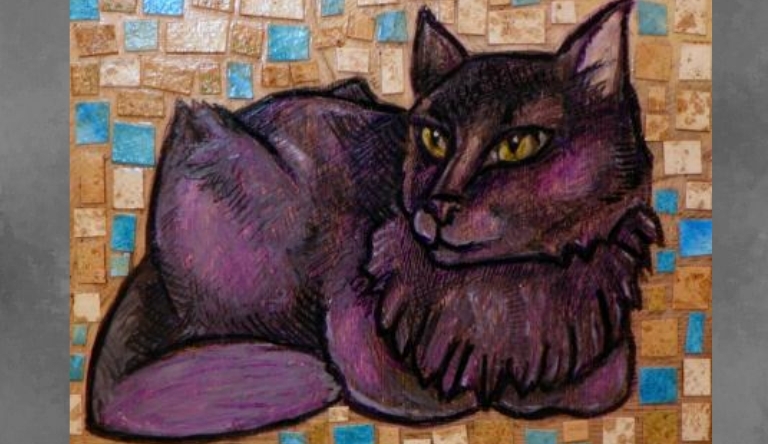 We are always in need of cat food, cat beds, cat toys and any cat related items such as carriers, etc. 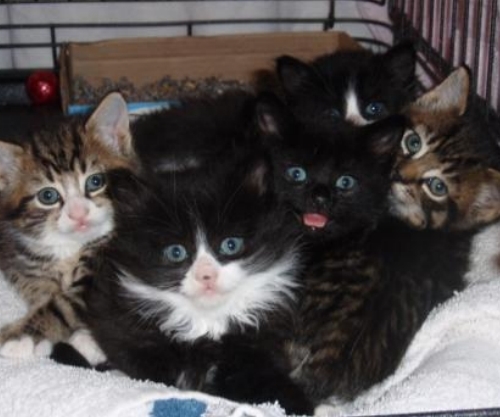 CAPIC is currently in need of kitten and cat foods (both wet & dry) as well as KMR, treats, toys, and bedding. 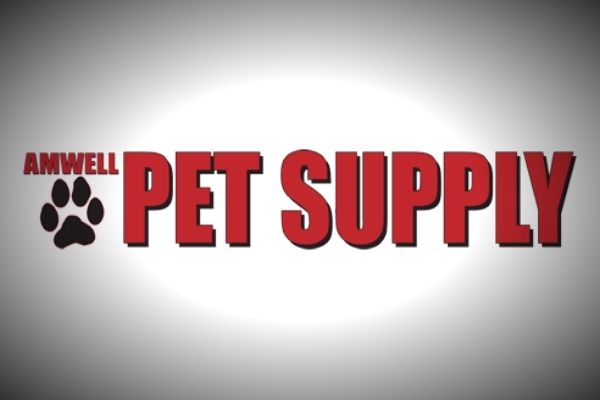 All items can be dropped off or purchased at Amwell Pet Supply, Hillsborough. NJ. CAPIC is always looking for great, loving people who would like to become a foster parent to our cats. With your help in fostering it will ensure that the cat/cats have a great loving home until we find them their "fur-ever" home!! Please use the "Contact Us" form located on this site if you would like to become a foster parent and a member of our organization will contact you. Thank you for your support! If you would like to leave a financial donation you may do so by clicking the "Donate" button below! And once again thank you for your help!